There is a brand new fall tradition starting right here in Naperville, that you will absolutely NOT want to miss out on! The first annual Naperville Pumpkin Race Festival kicks off on October 15 at Rotary Hill. 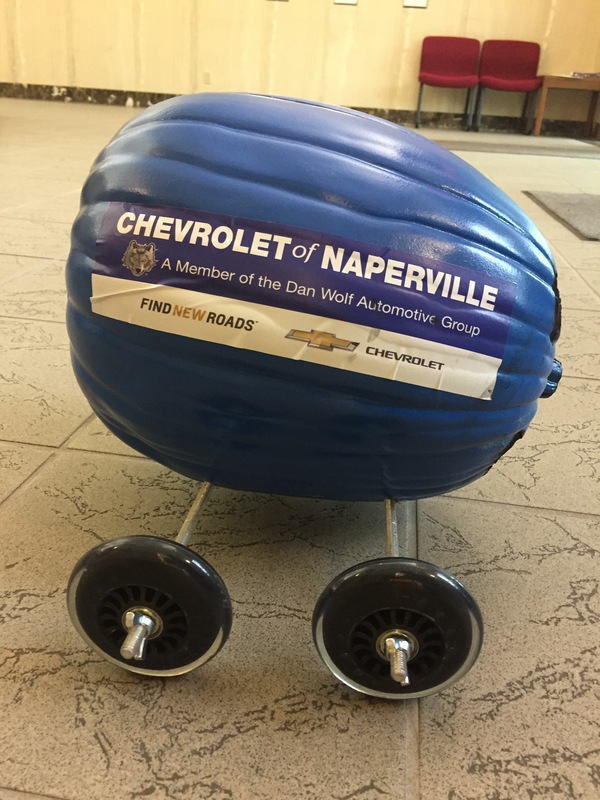 The Turning Pointe Autism Foundation is putting on this exciting event, and Chevrolet of Naperville will be there cheering you on! Gather your friends, family, neighbors, and everyone else you can round up, for the most exciting local event happening this fall season. 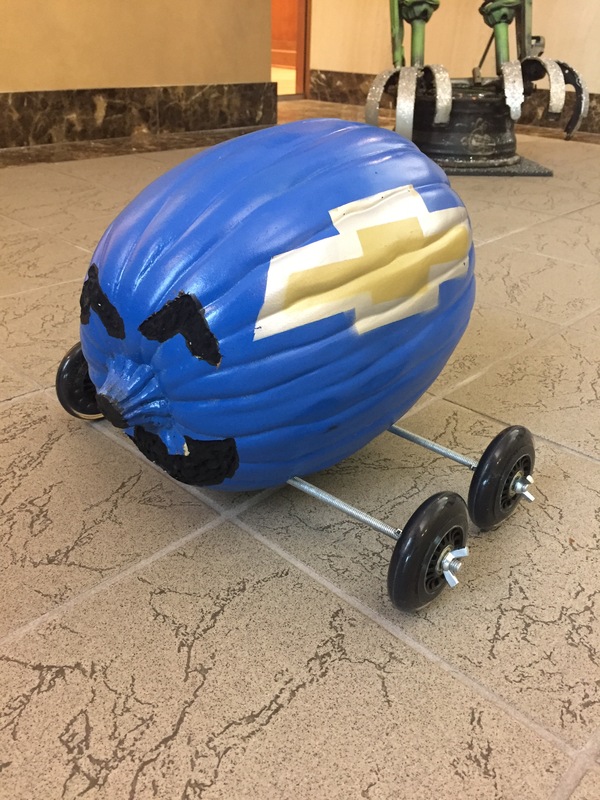 Whether you want to participate in the race with your very own track-ready pumpkin, or simply want to come check it out, Chevrolet of Naperville would love to see you there! Pumpkin Race Kits are available at the Turning Pointe Autism Foundation, the Koehler Family YMCA, and the Fry Family YMCA, for a $20 donation. Your kit will have everything you need to transform your ordinary pumpkin into a race car that will make both Cinderella and Mario Andretti jealous. Preliminary heats take to the track between 12PM and 3PM, before the Final at 3:30PM. Remember, spectators get in for free, and all ages and abilities are welcome to participate. Be sure not to miss this family fun day! 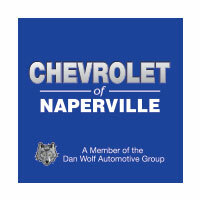 The Turning Pointe Autism Foundation isn’t just our neighbor here at Chevrolet of Naperville, they are a part of the Dan Wolf Automotive Group family, and we can’t wait to be a part of this fun-filled event that supports such an incredible local organization. Founded by Kim and Randy Wolf, the Turning Pointe Autism Foundation provides local families with support, education, and assistance, as they face the daily challenges of raising a child with autism. The first annual Naperville Pumpkin Race Festival raises funds for the Turning Pointe Autism Foundation, so that they can continue providing local families with incredible resources and support for years to come. 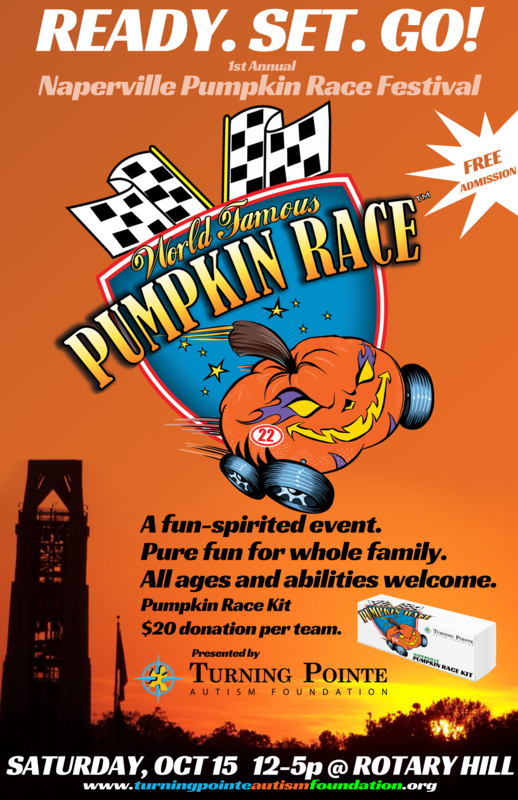 Head to one of the local organizations listed above, and get your pumpkin race kit, today! 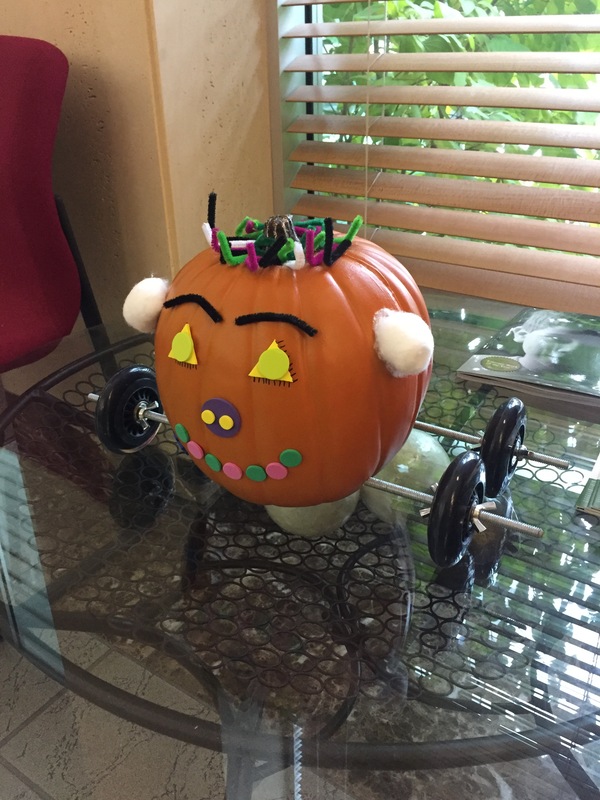 October 15 will be here before you know it, so be sure to have your pumpkin race car ready to go, with plenty of time to take it out for a test drive. The Turning Pointe Autism Foundation and Chevrolet of Naperville hope to see you there, for an event that will surely be a highlight in your family’s memory book for 2016.